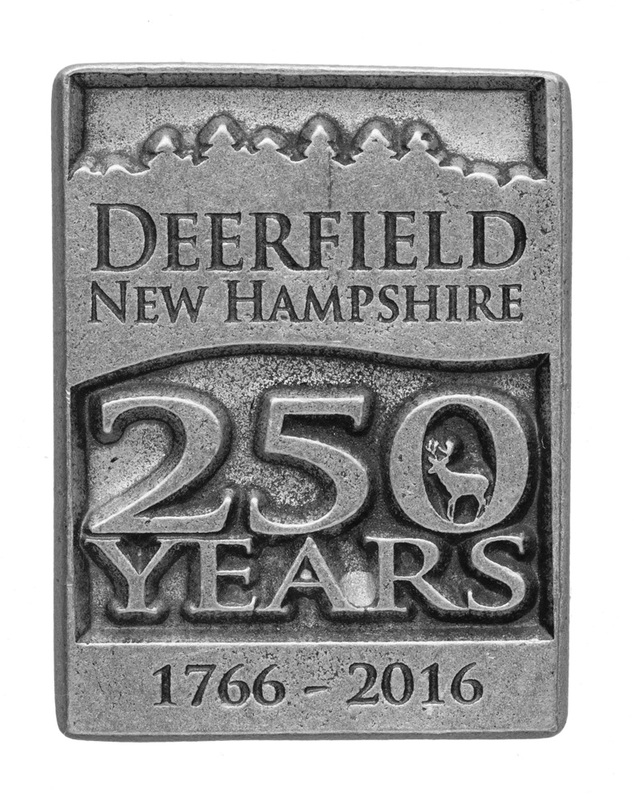 The Town of Deerfield commissioned Hampshire Pewter to create a refrigerator magnet inspired by their 250th anniversary. The refrigerator magnet was one part of a larger project to create anniversary souvenirs for the Town of Deerfield. Check out the zoom feature to see the details of the refrigerator magnet.